India’s ruling BJP party has announced in their manifesto plans to repeal Article 370 and 35A which grants special rights to residents of Indian occupied Jammu and Kashmir (J&K). Article 370 was initially intended as a temporary provision and grants Jammu and Kashmir a special autonomous status. Article 35A enables the J&K legislature to define who were “permanent residents” as well as special rights and privileges. This includes the right to purchase property which non-residents have been barred from. 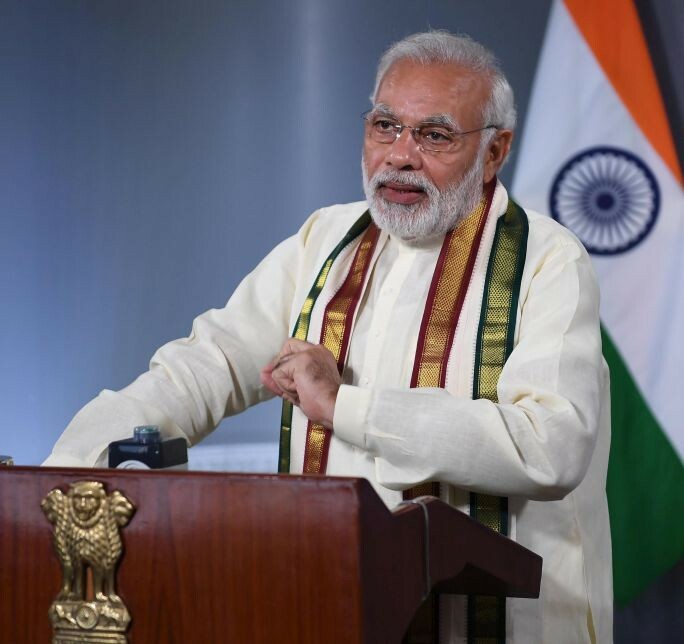 Modi further pledged to financially support the safe return and resettlement of Kashmir Pandits who were forced to flee the Kashmir valley in the 1990s due to an eruption of insurgency violence. Prime Minister Narendra Modi has consistently campaigned to end J&K’s special constitutional status arguing that it inhibited integration with the rest of the country. This decision has received harsh criticism from the National Conference, People’s Democratic Party (PDP) and People’s Conference who have depicted this as an assault on minority rights. They have maintained in their rallies that they will protect these articles if voted in. This call to remove special status from J&K comes in the run-up to the general election which will be held on Thursday.